provided by London Eco-Metal Manufacturing Inc.
An insulated metal panel is a lightweight modular building material which forms the entire building envelope (walls and roof), thermal insulation, vapour barrier, weatherproofing, fire resistance (mineral fiber insulated panels) and finish. 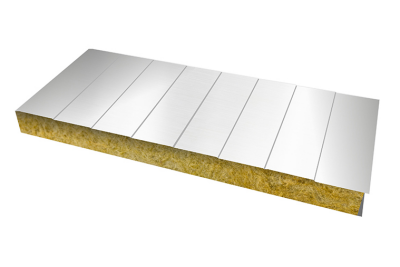 Our panels consist of metal facings bonded to a structural mineral wool or EPS core, available with unique fastener system for increased aesthetic appeal. An insulated metal panel is a lightweight modular building material which could form the entire building envelope and provide insulation, vapour barrier, weatherproofing and finish. 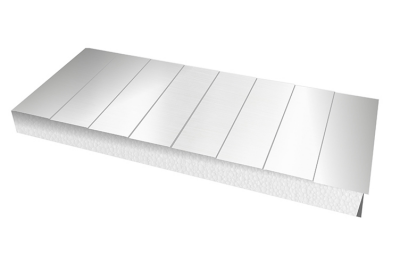 Whatever type of building you own or are in the process of building or renovating, it is well worth taking some time out to investigate the possibility of using insulated metal panels in the construction of the walls. 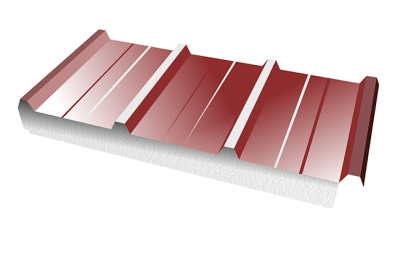 Our panels have a number of advantages over more conventional building materials, which make them an excellent choice for both commercial and residential construction. 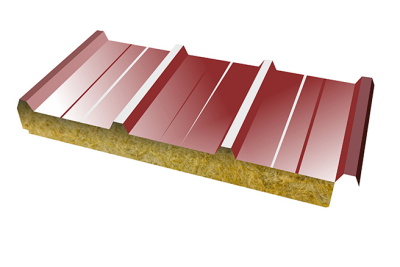 If you are building a new home, it is definitely worth doing some research on insulated roof panels to see if they would be a good choice of roofing material. If your home was built many years ago and the roof is beginning to show its age, panels are also worth considering as a replacement for the existing tiles or shingles. 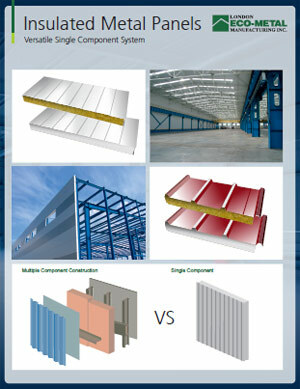 Insulated Metal Panels All Rights Reserved.